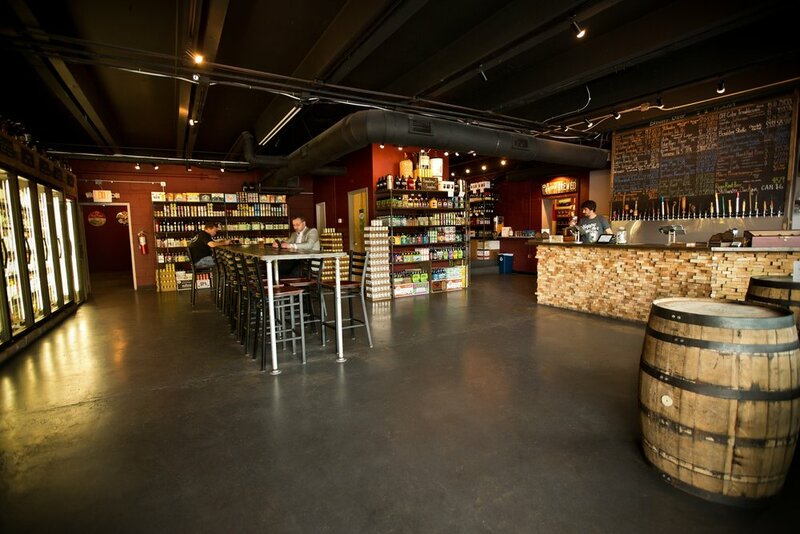 Craft Brewed is actually two shops under one roof. 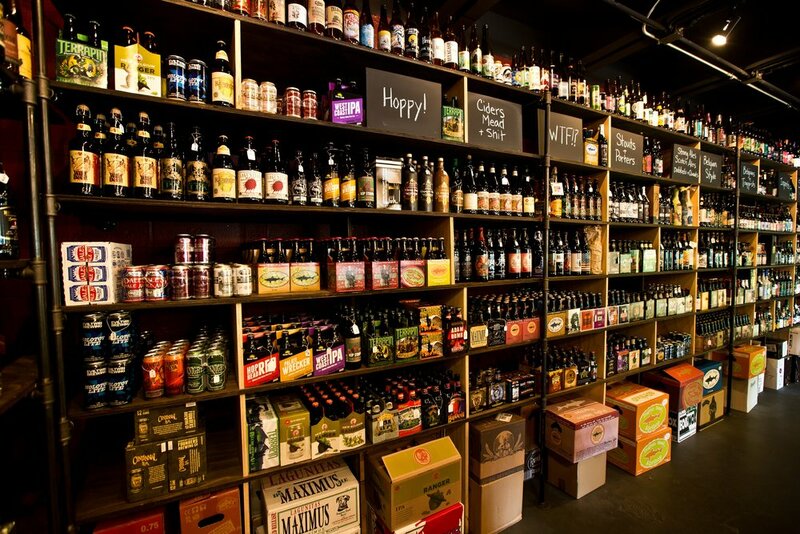 We're a bottle shop with wines, spirits, and beer. And we're a beer tap room with the finest selection of craft beers offered in the state. We've recently added a kitchen, and you can now drink wine here. Craft Brewed opened in 2012 and quickly became the go-to destination in Nashville for craft beer, eclectic wines, and fine spirits and liquor. We offer 30+ draught beer taps with a constantly rotating lineup. We offer pints for drinking in our tap room or on our porch, growler & crowler fills from the taps, packaged craft beer, bottles of wine and spirits to-go, and the largest selection of high-gravity beers (6.2% ABV and above) around. Looking to host a birthday party, work shindig, fundraiser, or just celebrating the weekend with your friends? A beer store is the perfect setting to do this. Are you looking for a particular product? Hit us up and we'll see if we have it or can get it for you. Or just want to tell us a joke? We like jokes. To encourage experimentation and discovery among the adventurous members of our wine community we've developed a curated, monthly subscription for wine.